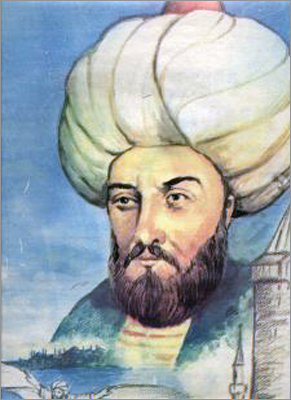 Hazarfen Ahmet Celebi is a Turkish scholar who managed to fly successfully for the first time in the world. 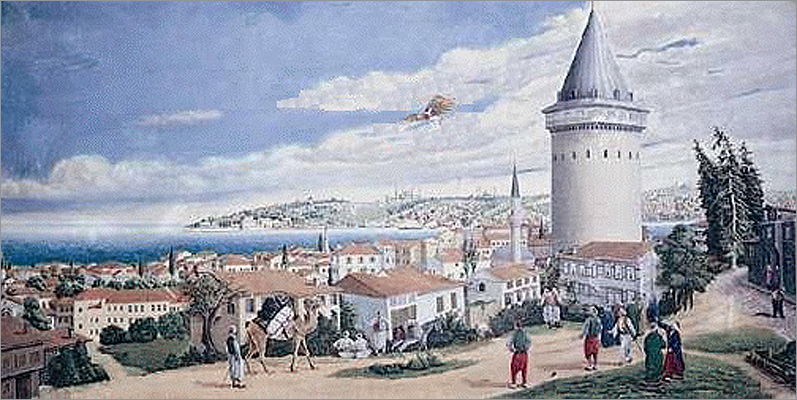 It is known that he lived in the 17th century, and he flew during the reign of Sultan Murat IV, who governed the Ottomans between 1623-1640. This flight is a first in terms of being the first intercontinental flight, as well.